Everyday is “fry” at Wendy’s! For a limited time, grab an order of ANY size fries for $1.00. No other purchase necessary so if you get a craving stop at your nearest location and grab a large order for a buck! 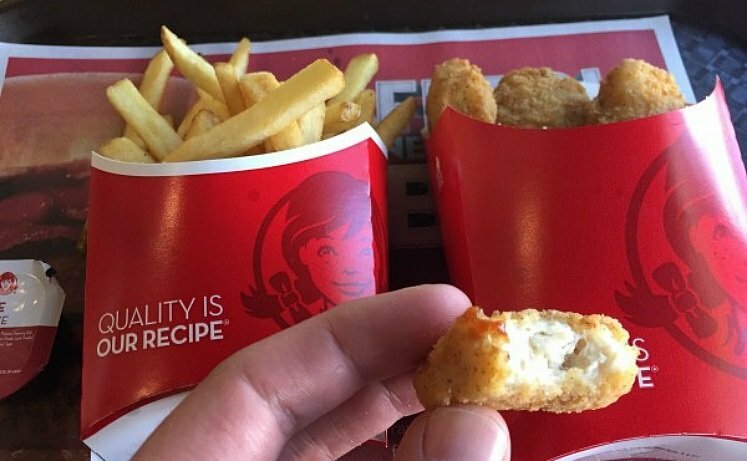 PLUS, get FREE 4-piece chicken nugget in the Wendy’s app. That’s a nice little meal for $1.00! You can read about the “any size fries for $1.00” in their press release here. If you don’t already have the Wendy’s app, head over here and add it to your phone now. Thanks for the pic Irish News! Have you scored your monthly Beauty Box from Target yet? There’s two this month and you’ll pay only $5.00 each plus free shipping. Head over here to see what’s in the boxes and how you can get yours!